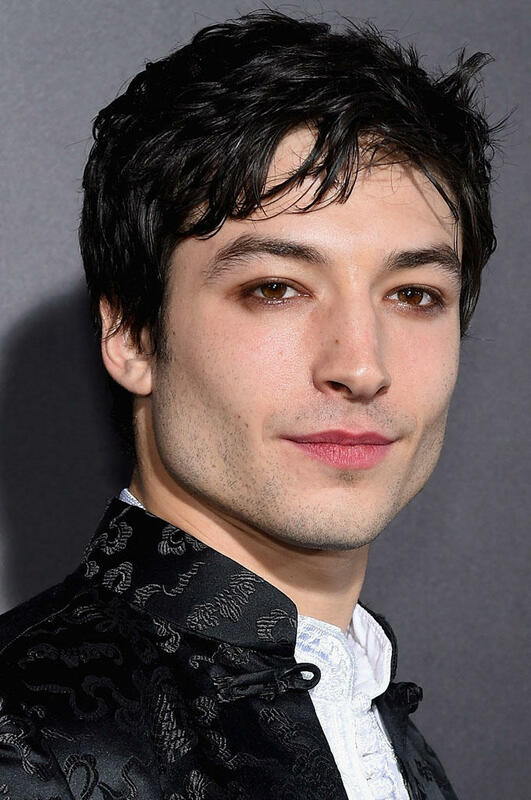 Ezra Miller at the "Fantastic Beasts And Where To Find Them" world premiere in New York City. 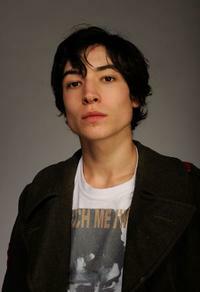 Ezra Miller at the Tribeca Film Festival 2010 portrait studio. 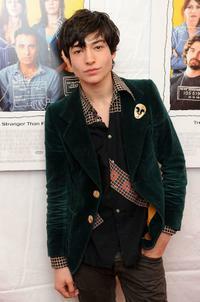 Ezra Miller and Zoe Kravitz at the after party of "Every Day" during the 2010 Tribeca Film Festival. 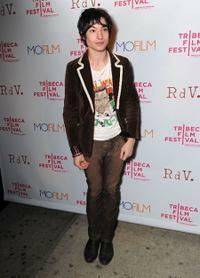 Jesse McCartney, Bryan Goluboff and Ezra Miller at the premiere of "Beware The Gonzo" during the 2010 Tribeca Film Festival. 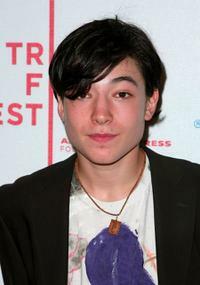 Ezra Miller at the premiere of "City Island" during the 2009 Tribeca Film Festival. 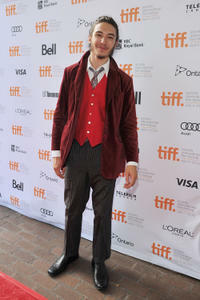 Ezra Miller at the after party of the screening of "City Island." 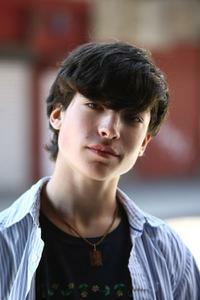 Ezra Miller in "City Island." 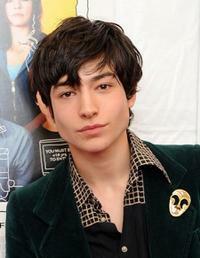 Ezra Miller at the premiere of "City Island." 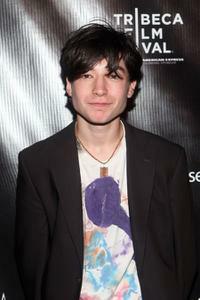 Ezra Miller at the premiere of "Every Day" during the 2010 Tribeca Film Festival. 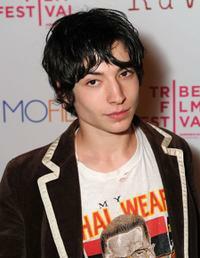 Ezra Miller at the after party of "Beware The Gonzo" during the 2010 Tribeca Film Festival. 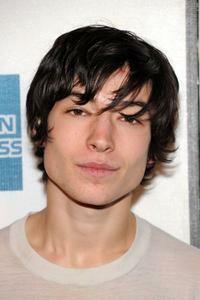 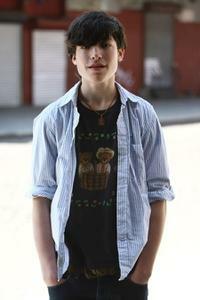 Ezra Miller at the photocall of "City Island." 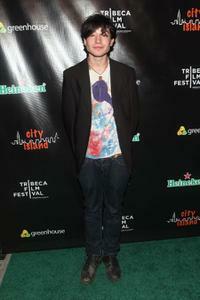 Ezra Miller and Judah Friedlander at the after party of "Beware The Gonzo" during the 2010 Tribeca Film Festival. 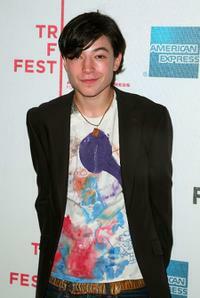 Jesse McCartney and Ezra Miller at the premiere of "Beware The Gonzo" during the 2010 Tribeca Film Festival. 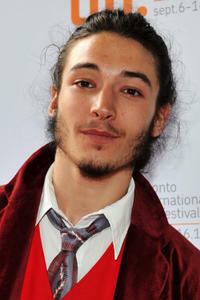 Ezra Miller at the premiere of "The Perks of Being a Wallflower" during the 2012 Toronto International Film Festival in Canada.